Europe is one of the best destinations for lovers of nature and bird watching. Thanks to its great diversity of landscapes and climate, Europe has a very wide variety of birds. If some are endemic and therefore only observable in certain regions, others come nesting in Europe for a season. 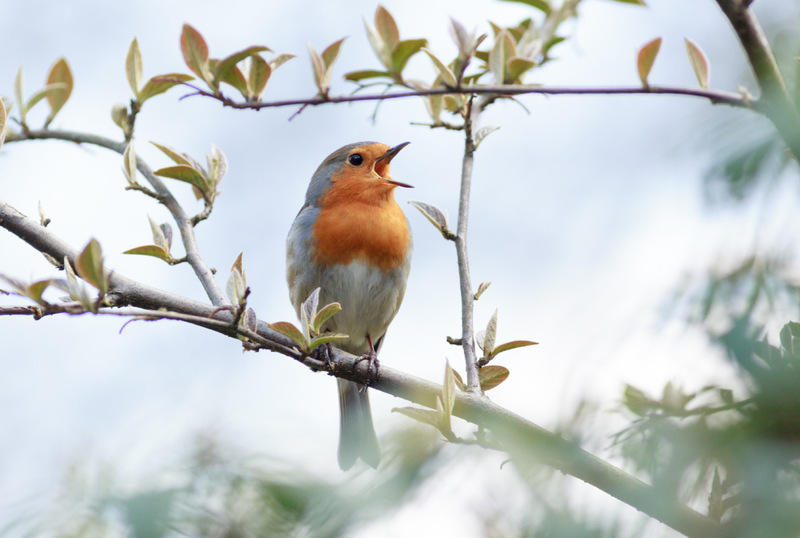 We have selected for you the best places in Europe for bird watching. Book your accommodation at the best prices in these natural regions as well as your best activities in Europe. Do not miss any of these incredible destinations. Madeira is a perfect destination for lovers of nature, relaxation and discovery. 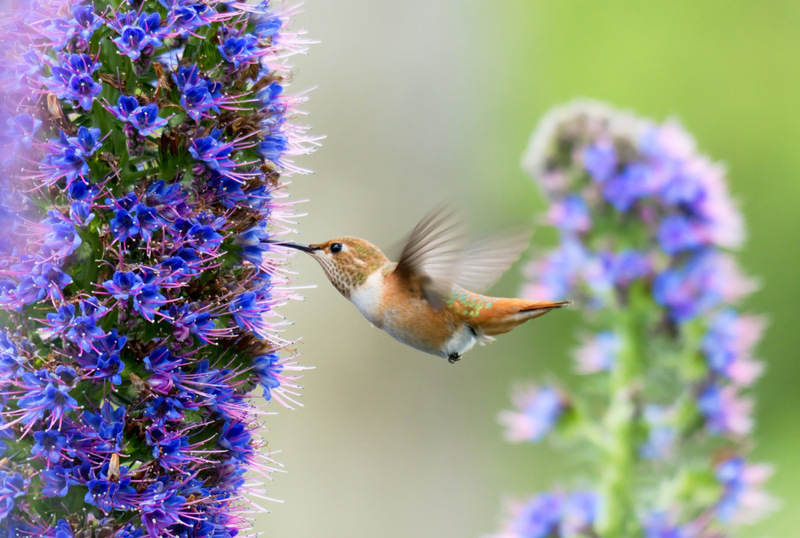 Madeira which is certainly one of the most beautiful islands in Europe is also one of the best destinations in Europe for birds lovers. Many species are endemic and observable only on this island. There are 46 different species of birds on this paradise island. Book your best activities in Madeira now as well as your hotel at the best price for a dream holiday on the Madeira Islands. 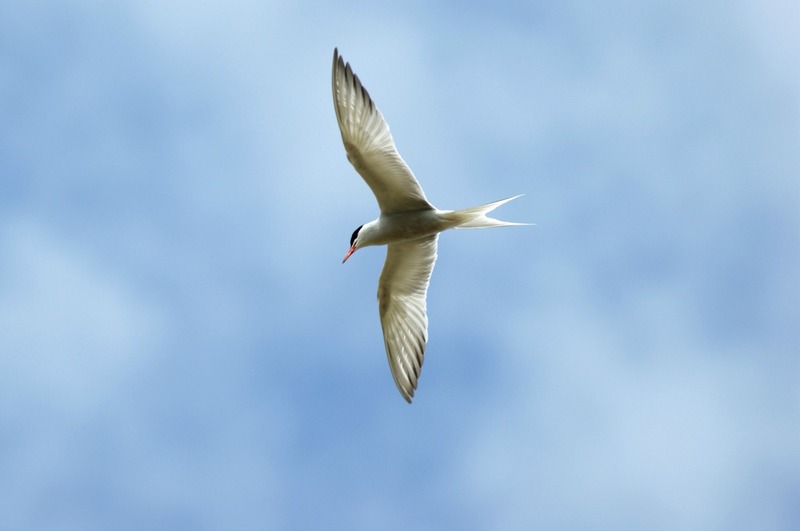 Loophead is a perfect destination for birds with its wetlands, its quiet coastline. It is the perfect place to watch guillemots and kittiwakes. 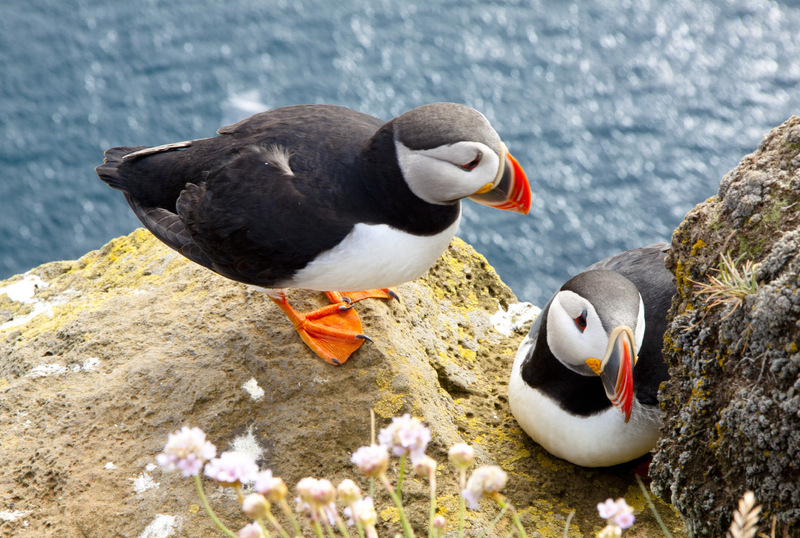 Stroll around Loophead Lighthouse, one of the landmarks of this destination and watch the birds that migrate from Iceland. Loophead is an ideal destination for nature lover. Book your Loophead accommodation now and treat yourself to unusual accommodation in the Loophead Lighthouse House or one of the best hotels in the area. Zadar is not only a beautiful city with the most beautiful sunset in Europe. It is not only one of the best destinations in Europe, elected by hundreds of thousands of travellers as one of the treasures of tourism in Europe. 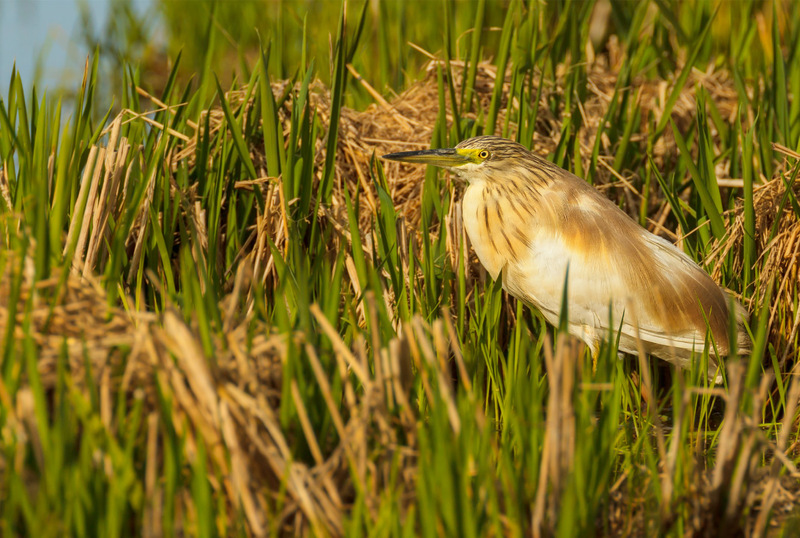 The Zadar area is also one of the best destinations for bird watching. Go bird watching in the Lake Vrana Nature Park and on the island of Pag or Nin, one of the most romantic destinations in Europe. 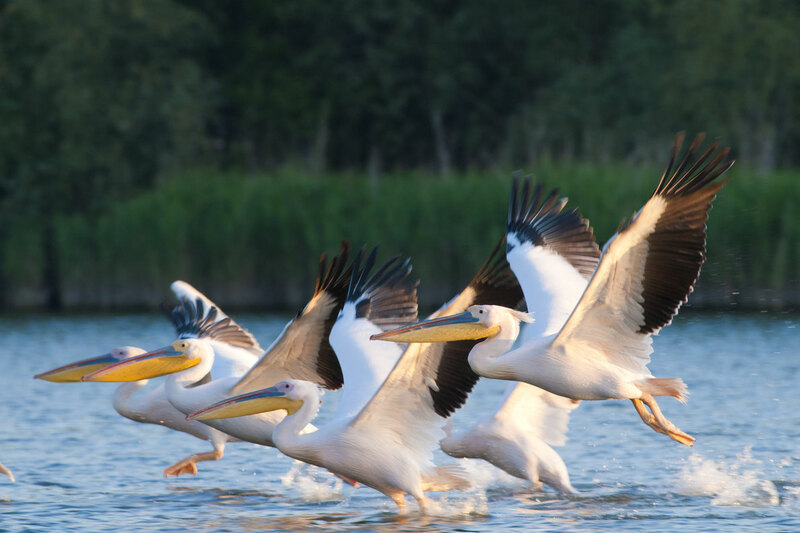 Discover more than three hundred bird species in this region and fall in love with the natural beauties of Croatia. Book your accommodation and your best activities now in the Zadar area for an unforgettable holiday in Croatia. Come to North Yorkshire and observe a wide variety of birds such as the Great Gray Shrike (Lanius excubitor), the Black-necked Grebe (Podiceps nigricollis), the Goldcrest (Regulus regulus) or the Purple Sandpiper (Calidris maritima). This destination is also perfect for lovers of large expanses of land and beautiful scenery. 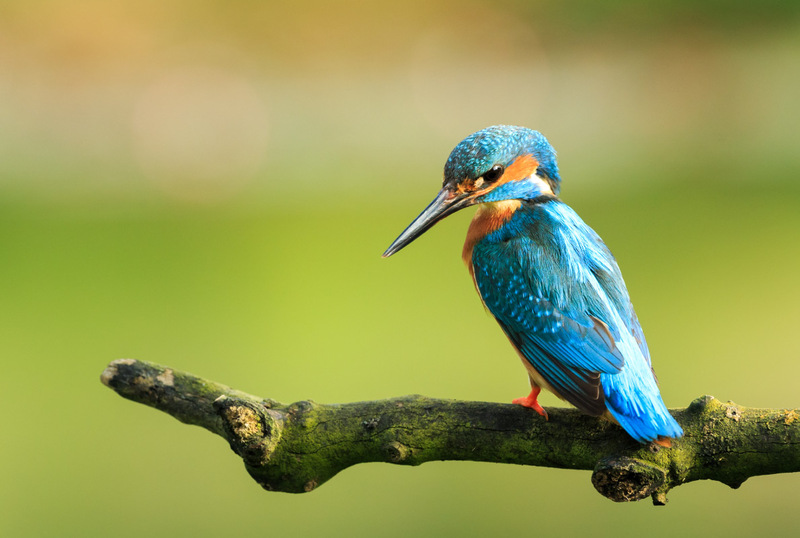 Book your hotel in York, Middlesbrough or Harrogate or one of the many places in North Yorkshire, one of Europe's best bird watching destinations. Extremadura is an autonomous community of Spain. 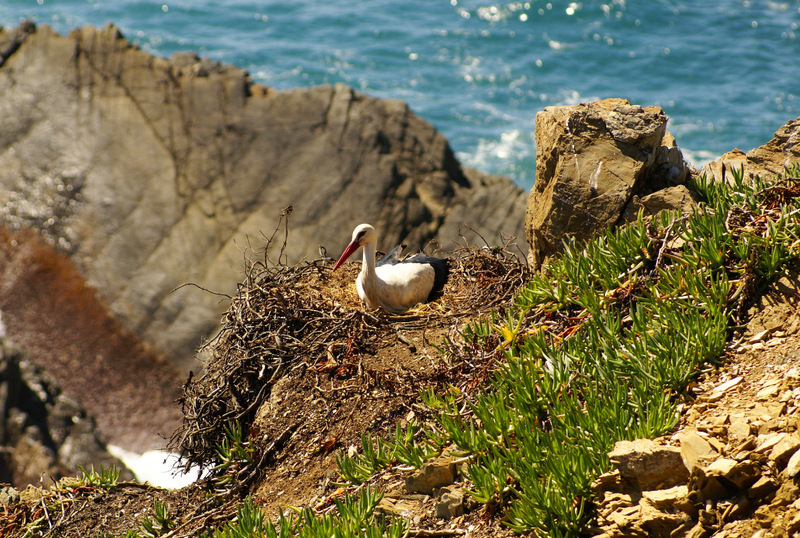 It has a common border with Portugal, another wonderful European country for bird watching. Plan a visit to Exttramadura (It is so rich with its different cultures) and discover its many vestiges and monuments. Enjoy a preserved nature and one of the best destinations for bird watching in Europe. 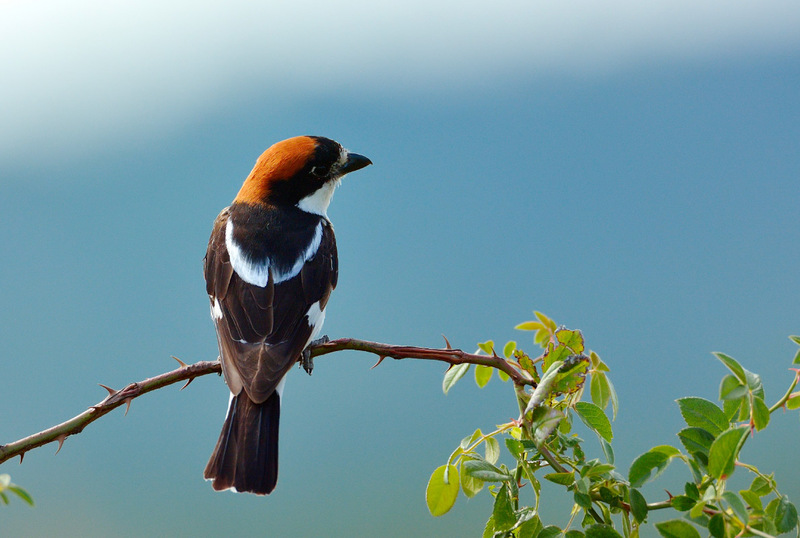 Discover dozens of endemic species as well as migrating birds. Come and watch the Golden Eagle (Aquila chrysaetos), the Peregrine Falcon (Falco peregrinus) or the Black Stork (Ciconia nigra). Book your hotel at the best price and enjoy a beautiful holiday in this beautiful region of Spain. 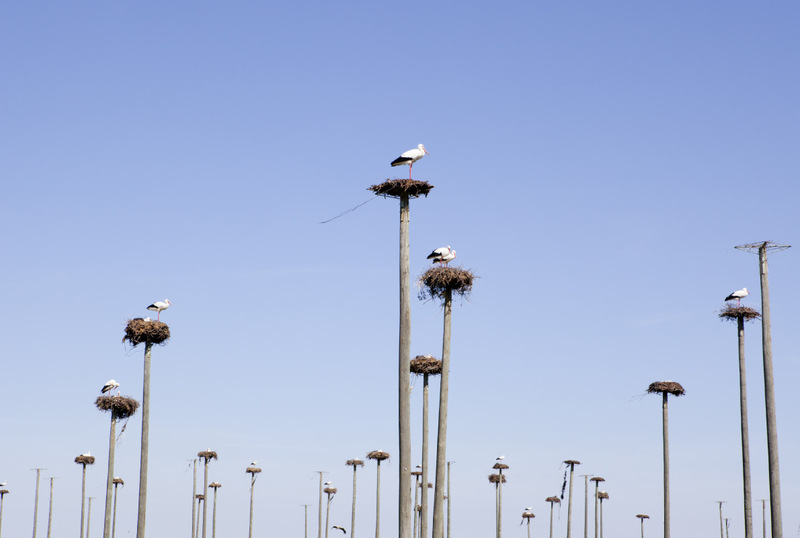 The Lower Saxony area is ideal for bird watching. This vast area which includes the cities of Hannover and Bremen is one of the regions with the largest protected parks area in Europe with nearly 20% of its protected territory. Book your hotel in Lower Saxony and discover the endemic birds of this region as well as migratory birds. With its unspoiled beaches and nature, the Alentejo, one of the most beautiful regions in Portugal, is a paradise for bird watchers. A clear landscape, great visibility, all the ingredients are gathered for a perfect observation of birds in this very beautiful region of Portugal. Castro Verde, Mértola, Sado Estuary, Guadiana Valley, are among the best sites for bird watching in this region. Book your hotel at the best price and head out to discover new species for a birdwatching holiday in the Alantejo region. Ordesa National Park is located on the level of the Spanish Pyrenees. This vast area of more than 15,000 hectares is part of UNESCO's world heritage and is one of the best bird watching destinations in Europe, including the Golden Eagle (Aquila chrysaetos), the Black Woodpecker (Dryocopus martius), the Ring Ouzel (Turdus torquatus) and the Water Pipit (Anthus spinoletta). 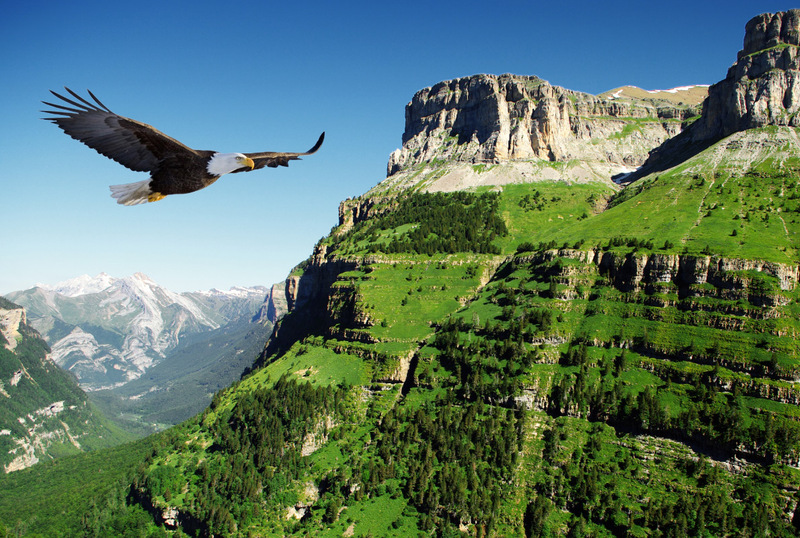 Book your hotel at the best price and enjoy a holiday in the heart of nature in the Ordesa National Park. As far as discovering nature is concerned the Val d’Allier nature reserve, south of Moulins, recognised as of international importance, is shaped by the river Allier, a freeflowing, wild river. Its meandering path keeps pace with the floods and erosion of its banks. This river hosts some remarkable fauna and flora. 250 species of birds are identified in Val d’Allier reserve including the osprey, the stone curlew and the kingfisher. The “beaver trail” which starts in Moulins (at the motor home area) and ends at Château de Lys in Bressolles, covers 6 km (about 3¾ miles) through the heart of the Val d’Allier Nature Reserve. The terrain is mostly flat, and it is an ideal walk to go on to discover, going from information panel to information panel, all of the secrets of the Allier, and of the birds and mammals who live in the reserve. An easy way to discover nature with a family. 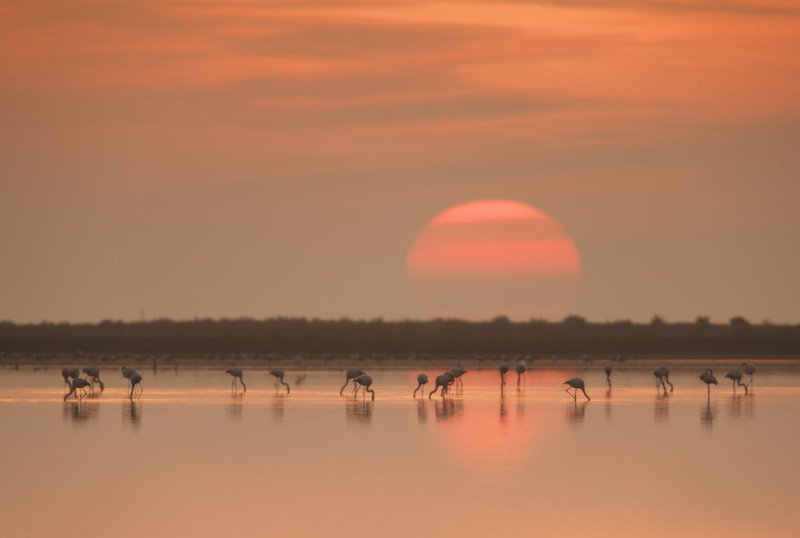 The Ebro Delta Natural Park has a total surface area of 7,802 hectares. It has some 95 breeding species of birds. It is also very important for a wide range of overwintering species, and serves as an essential stopover point for large numbers of migratory birds. The Natural Park of Ebro Delta is the most extensive aquatic habitat of the Catalan Lands in Spain and represents a place of vital importance within wetlands of the Mediterranean. Book your hotel, B&B, apartment at the best price and come watch the birds in this paradise. The Camargue is a vast wetland at the edge of the Mediterranean and certainly one of the places in France where nature is best preserved, perfect for watching the flamingos (Phoenicopterus roseus) which are part of the Camargue scenery. Your holidays in the Camargue will transport you back to centuries of à la Provençale traditions You can spend a wonderful time in Aix-en-Provence or Arles or in Saintes-Maries-de-la-Mer or Le Grau-du-Roi. They are wonderful Provençal destinations ! Book your best activities in Provence during your stay in this unique region of France.